This is our guide on how to quickly increase your Hunter Rank in Monster Hunter World. You're going to start out Monster Hunter World with an incredibly low Hunter Rank, and it's only through undertaking quests and slaying monsters that this rank will rise, unlocking new quests and new monsters for you in the process. In this Monster Hunter World Hunter Rank guide, we'll be walking you through how to increase your Hunter Rank quickly in Monster Hunter World, which you'll need to do if you want to access the endgame-level content. 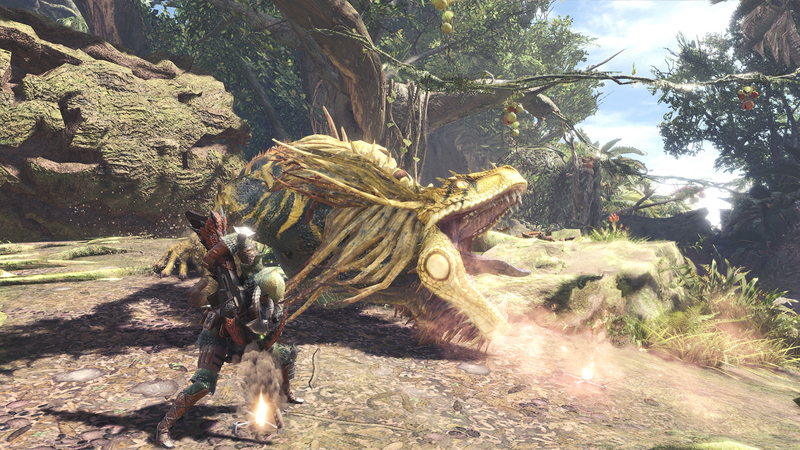 Should you instead need anything else relating to the huge game of Monster Hunter World, including how to quickly track down any monster in the game with the Scout Flies, as well as how to successfully capture any monster without fail, head over to our Monster Hunter World guides walkthrough hub. At the very outset of Monster Hunter World, you’ll begin the game with a Hunter Rank of 1, the lowest possible Rank. The maximum possible Hunter Rank is apparently 999, which is going to take a fair bit of grinding to achieve, to say the least. Shortly after starting out the main story of MHW after reaching the hub area of Astera, you’ll be given the task of taking down the Great Jagras in the Ancient Forest, aka. your first proper mission in Monster Hunter World. 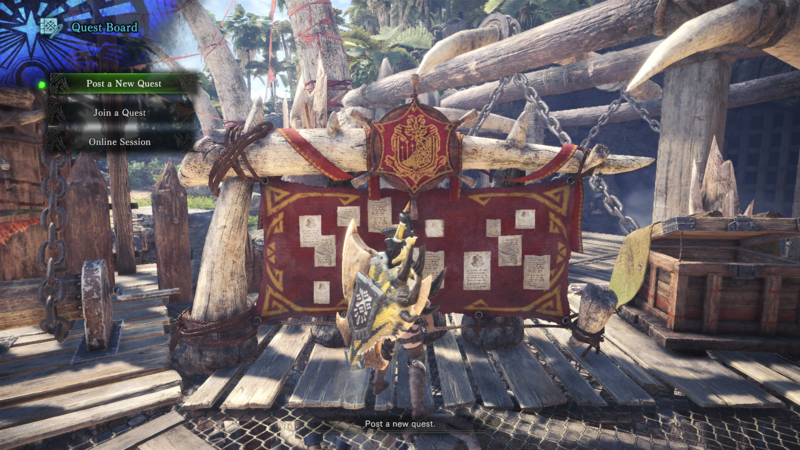 Complete this assignment, and you’ll level up your Hunter Rank to level 2, unlocking your ability to undertake brand new assignments from the Quest Board in Astera. Monster Hunter World follows this pattern for a time, and every time you complete a big major hunt, such as completing story missions where you have to take down powerful monsters like the Barroth or the Anjanath, you’ll raise your Hunter Rank by 1. However later in on the game, levelling up becomes a bit more random, and you’re not guaranteed to raise your Hunter Rank every time you complete a major story mission. Whereas it would’ve only taken one story-related mission to increase your Hunter Rank near the start of Monster Hunter World, it’ll take more fights against increasingly difficult opponents to level up your Hunter Rank. Simply put, if you want to increase your Hunter Rank, then you should concentrate on completing story missions, as optional quests and Arena quests won’t increase your Hunter Rank in Monster Hunter World, no matter how many powerful beasts you slay. Your Hunter Rank also relates to the story missions of Monster Hunter World in another way: increasing your Hunter Rank gives you access to new, more challenging story quests. So completing story quests and your Hunter Rank go hand in hand—completing story quests raises your Rank, which in turn gives you access to brand new story quests. On top of all this, completing story quests where you kill, for example, a Rathian for the first time will then let you craft Rathian-related armor from the Smithy in the Workshop. We might be wrapped up with this guide on how to raise your Hunter Rank in Monster Hunter World, but make sure to continue ahead to our additional guides on the game, including our full armor guide, as well as our complete weaponry guide.